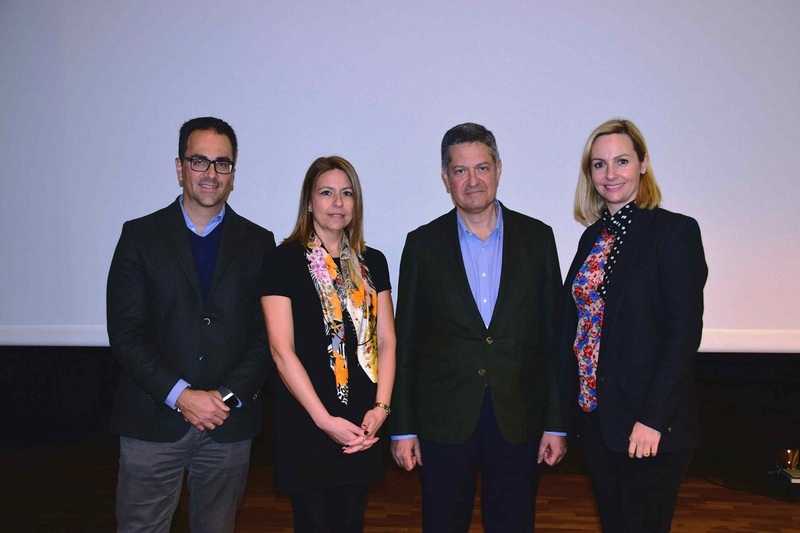 Kyriakos Papadakis, Secretary General, Chania Hotels Association; Katerina Pollatou, Airline Marketing & Development Manager, Fraport Greece; Manolis Yiannoulis, President Chania Hotels Association; Ioanna Dretta, CEO, Marketing Greece. Marketing Greece, a private marketing company for Greek tourism, has announced the launch of a “Tourism Partnership for Chania” by joining forces with the Chania Hotels Association and Fraport Greece – the manager of Chania Airport. The aim of the joint venture is to further promote Chania through targeted activities; publicity events; organized trips for media and influencers; the development of audiovisual material and a digital campaign, which will run on Marketing Greece’s Discovergreece.com website and social media. “We are delighted that our vision for building partnerships in Greek tourism has become a reality. 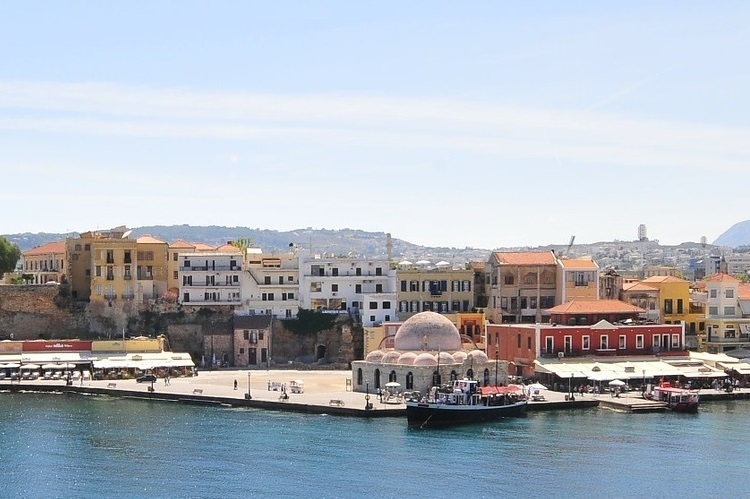 I am certain that this new partnership with the Chania Hotels Association and Fraport Greece will offer a new dynamic for the promotion of the destination,” Marketing Greece CEO Ioanna Dretta said during an event recently held at the old harbor of Chania. Marketing Greece has been collaborating with the Chania Hotels Association since 2016, having carried out a number of activities to promote the area to the global travel community. 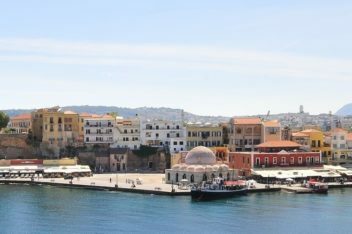 More specifically, in 2016, Marketing Greece conducted a study on the tourism product of Chania and carried out a campaign titled, “Chania, the Cretan Soul”, which included a destination video; trips for media and influencers; actions promoted through Discovergreece.com and social media. 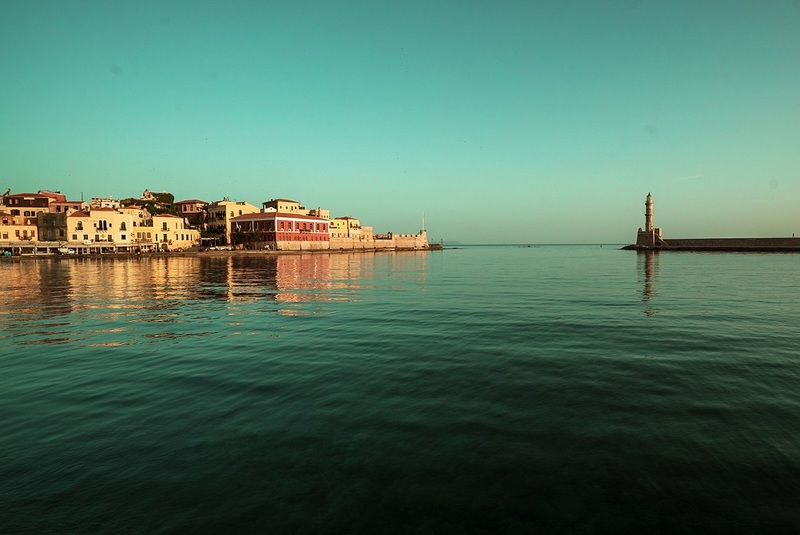 Furthermore, in 2018, a digital campaign titled, “Chania. A World of Adventure”, introduced travelers to the authentic experiences and activities offered in Chania, while the new “Events Digital Diary” app, showcased the plethora of events taking place in the area on an annual basis. The campaign also aimed to enrich the area’s “sea & sun” product and offer suggestions for off season trips. “After the exceptional results for the area’s tourism market and western Crete in general, we continue this partnership… with the aim to increase all tourism indicators and prove that such partnerships can significantly improve the tourism potential of Chania,” said Manolis Yiannoulis president of the Chania Hotels Association.